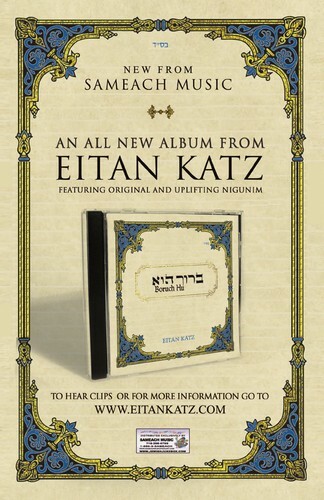 EITAN KATZ CD SAMPLE AND UPDATE!! Eitan’s all new CD “Baruch Hu” should be in stores later this week, by Thursday. Please enjoy this musical sampler from the upcoming CD. To get more about Eitan please visit his website .